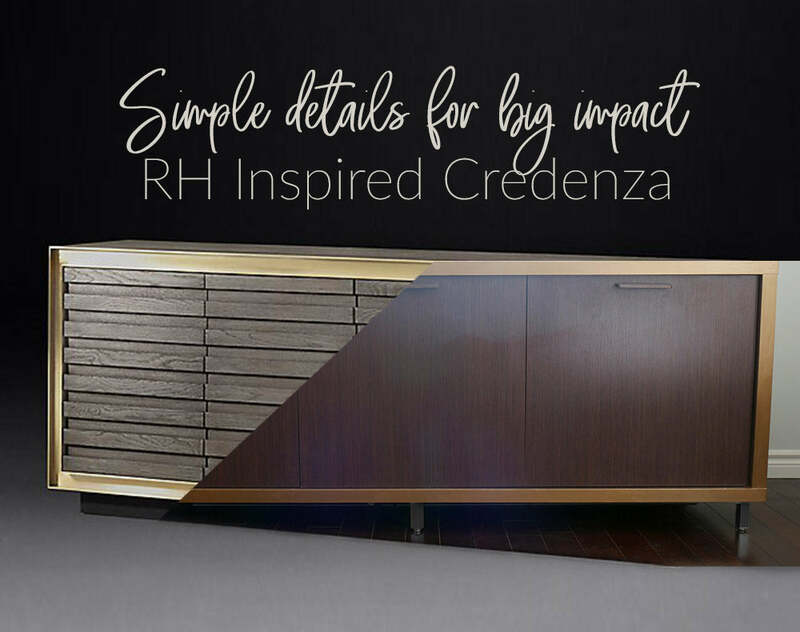 I have this large credenza in what will be my new home office. It provides a lot of storage and I love it's straight lines and simple modern design. However, it could use some extra detail to make it more interesting and fit in with my new design.